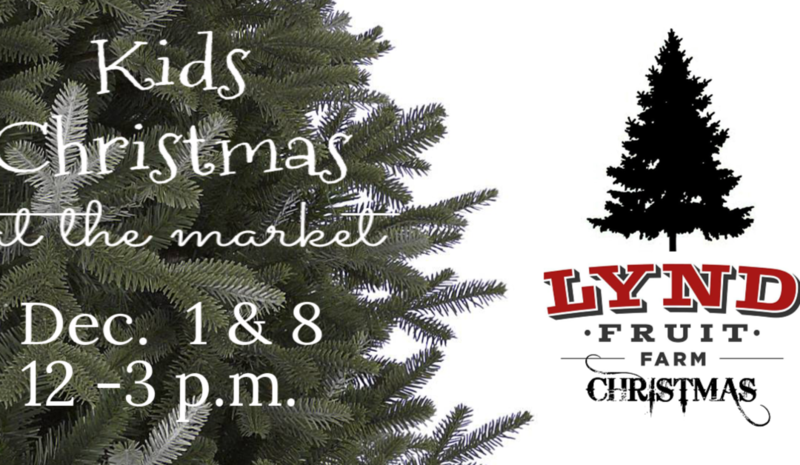 Christmas at the Market invites your child to meet Santa and visit the workshop for a small take home craft. Woody & Lou’s Smokin’ Mac will be on the porch with their delicious BBQ and Tater Bombs Dec. 1 (11-?) & Smokin’ Out BBQ will be here on the 8th (11-1). As usual we will have a variety of items for sale in the Christmas shoppe as well as a selection of fresh cider, apples, jams & jellies, Amish baked goods & more! Market hours 10-5 daily now through Dec. 16. Closed for the season. U-Pick Raspberries info. coming in June, Market opens July 10. Sunflower Fest begins Aug. 9.